Bulgaria has much to offer in terms of natural beauty, ancient cities and small, tucked away places with beautiful legends. Some of the attractions have gained international fame, while others remain hidden gems. Follow our route around some of the most magical sites in Bulgaria you have probably never heard of. The Thracians were the ancient tribes who inhabited the territory of today’s Bulgaria. Not much is known about them because they didn’t have an alphabet. Some of the most impressive monuments they have left are the megaliths. The Buzovgrad megalith is one of them. Historians believe that its purpose was for special sun rituals. The megalith is designed in such a way that the sunrise light on the day of the summer solstice passes through the megalith opening and falls on a special stone carved symbol on the opposite side of the rock. 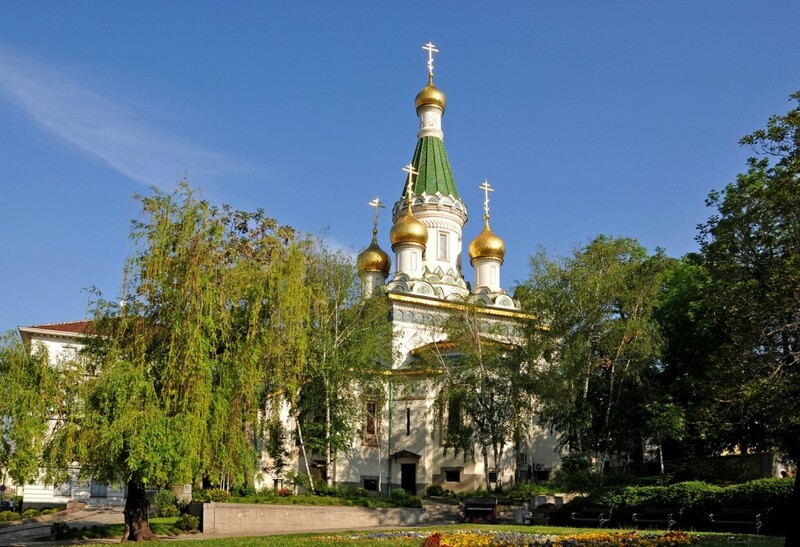 Known as the Russian Church, St. Nicholas Church is located in the very heart of Sofia, the capital of Bulgaria. 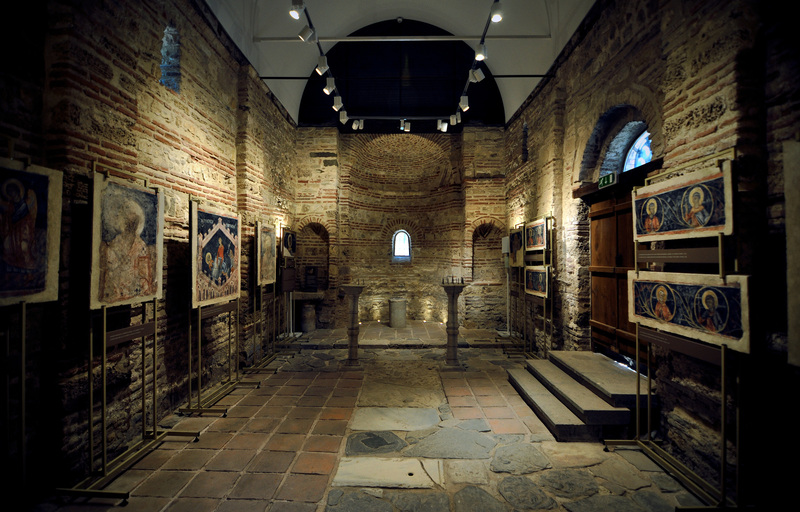 Few people know that at the basement level of the church (there is a second entrance to the left) houses the tomb of the first church keeper. It is believed that if you make a wish, write it down on a piece of paper and leave it in the church, it will come true. 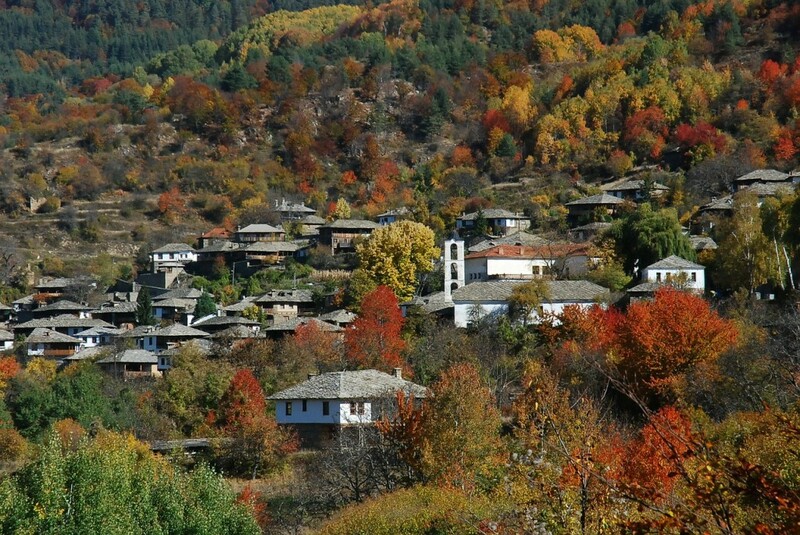 Kovachevitsa is a mountain village that has managed to preserve its Revival period charm. All the houses in Kovachevitsa are built of stone and wood, with typical stone tiles on their roofs. There are a few guesthouses in the village, as well as many mountain paths to explore the pristine nature around. The local people are always warm and welcoming, especially to foreigners. This stunning waterfall is located close to the town of Veliko Turnovo and is known mainly among the locals from the town. Its water, naturally turquoise in color, falls down from 10 feet (30 meters) height. 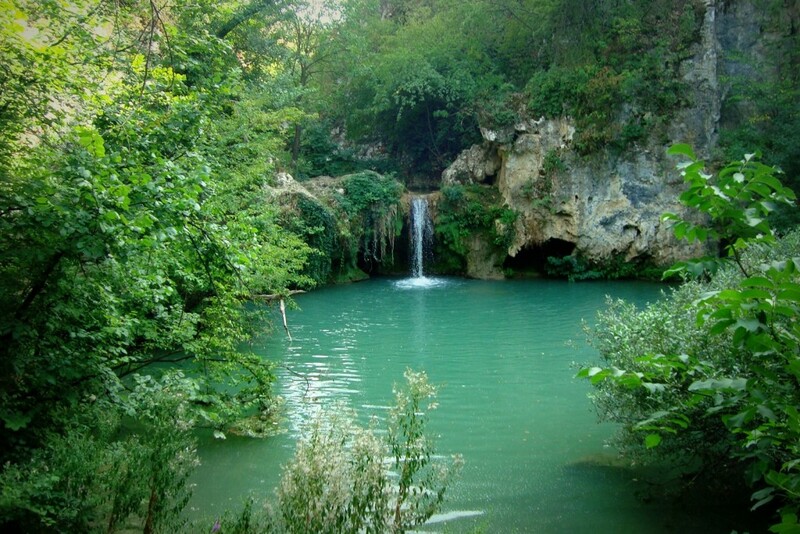 It is a refreshing spot for a natural bath in summer. Many people flock to the Old City of Nessebar in the summer. The seaside resort is a UNESCO site famous for its ancient and medieval structures. St Paraskeva was built in the 13th century and it is worth taking special note of the beautifully preserved ornamental details.. 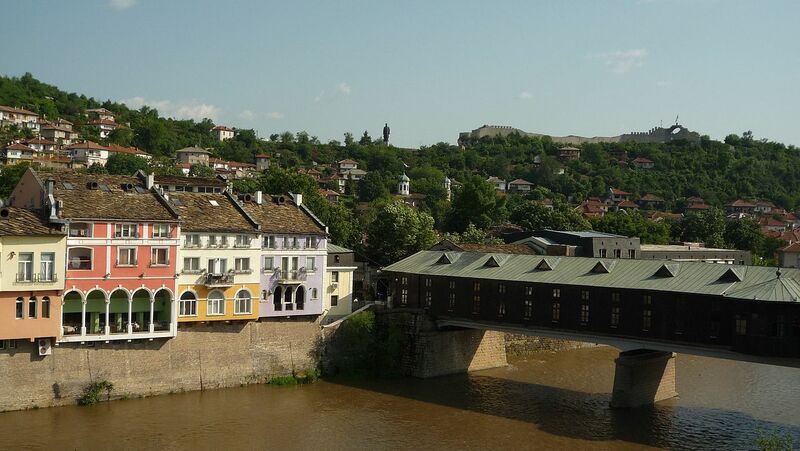 This bridge is the symbol of the town of Lovech and the only covered bridge in Bulgaria. It was built in 1876 by the famous Bulgarian builder and architect Kolyu Ficheto. It was designed to accommodate 64 craft shops. The original bridge was destroyed in a fire but it was rebuilt in the middle of the 20th century. The bridge links the modern part of the town to the old quarter. 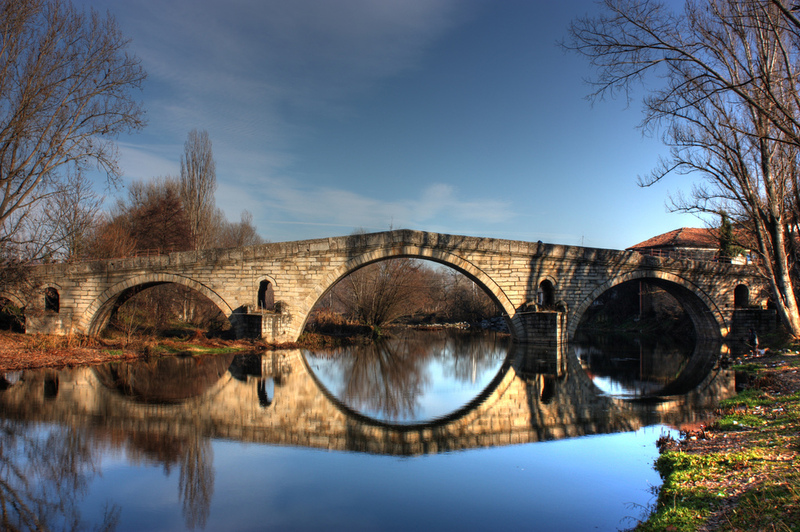 This centuries old stone bridge is situated in the village of Nevestino, approximately 100 km south of Sofia. It is 100 m long and only 5 m wide. One of its secrets is engraved on a plate on its east railing. An inscription says that it was built in 1470 during the rule of the Ottoman emperor Mehmet The Conqueror. 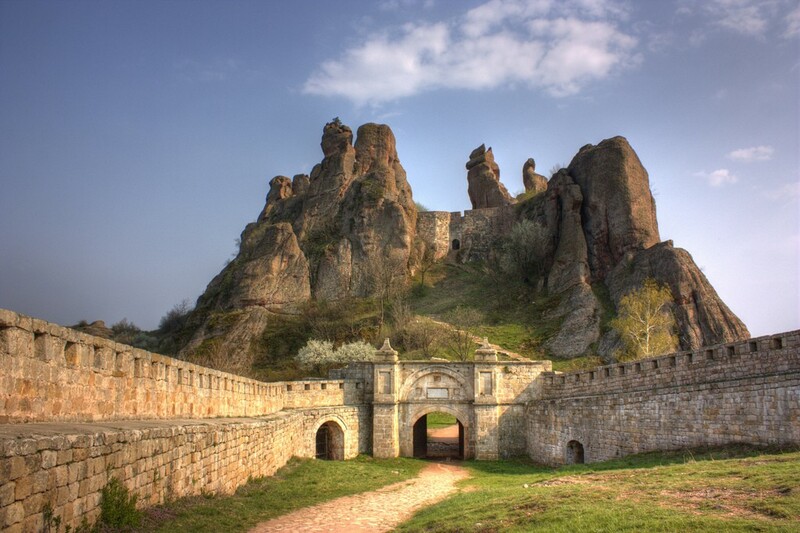 Most people visit the Belogradchik Castle and admire its beauty without knowing that this is just a tiny part of the Belogradchik Rocks area. 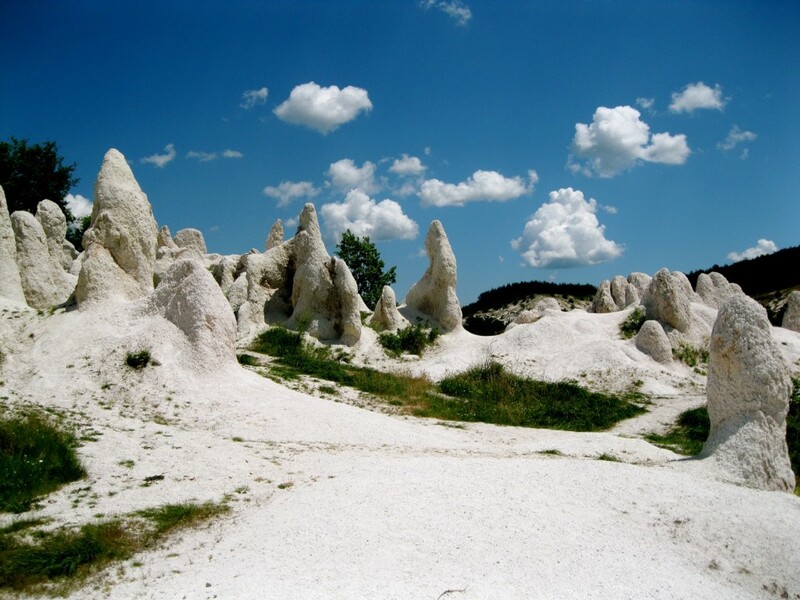 Drive just a few miles away and you will discover more of the otherworldly natural formations. Each of the rock shapes is named after the real life object it looks like, the Schoolgirl, the Witch, etc. 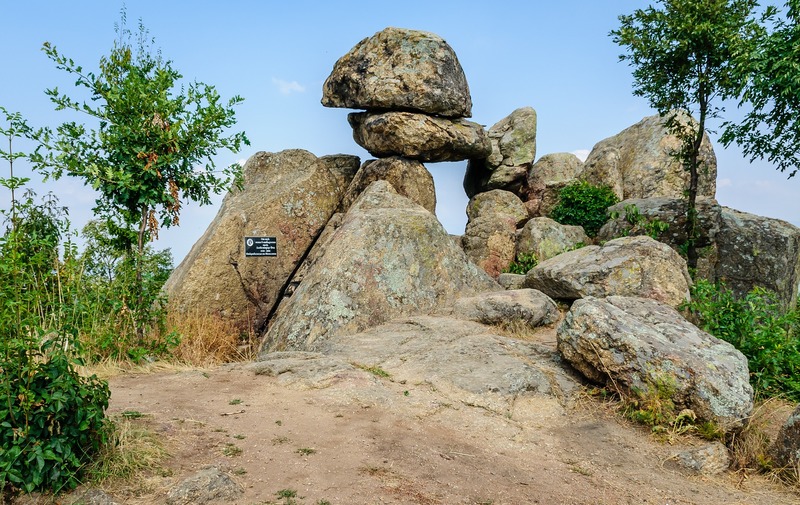 This amazing rock formation is situated close to the town of Kardzhali, in southern Bulgaria. The two main rocks look like a bride and a groom, while many more (the wedding guests) surround them. The best time to see them is a little before sunset when they turn pink. A local legend tells the story of a young couple whose love was not approved by their parents. When they tried to get married, the parents cursed them to turn into stones. The parents themselves turned into rocks too. Devetashka Cave is 200 feet (6 meters) at its highest point, with two large openings in the ceiling allowing natural light inside. It was inhabited by Paleo humans but nowadays it is home to more than 30,000 bats. 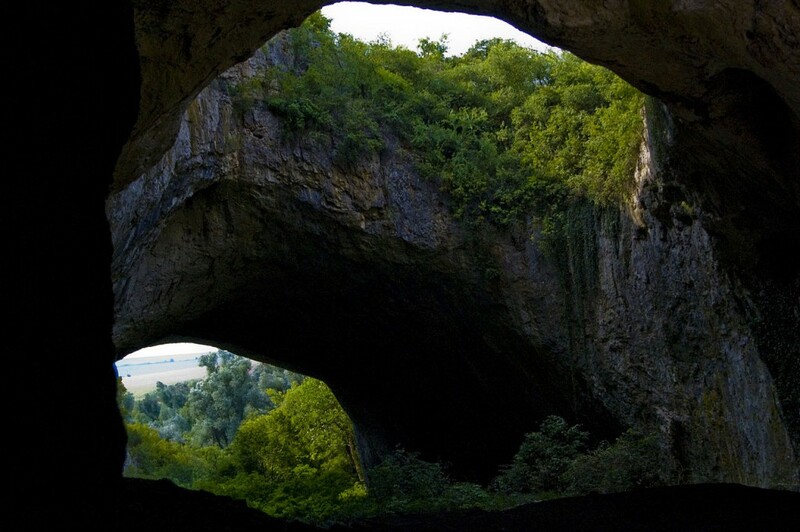 It is easily accessible by road from the near town of Lovech. The cave is a popular bungee jumping location. It was also shown in the Hollywood movie The Expendables 2.